Entrepreneur’s define tomorrow and understand today. They live both forwards and backwards. Entrepreneurs invest themselves in making the tomorrow they care about. They imagine a reality and expect more than others think possible. How many people do you know could reinterpret Drucker, the management guru, and make his work relevant again? That writer would have to be brilliant, would have to be a guru of sorts themslef! My friend and former partner Elizabeth Edersheim is one such person, and I think she is a management guru. I first met Liz when I joined McKinsey in 1986. She was already a storied “thought leader” in the Operations practice (before supply chain was coined), which included the integrative thinking across procurement, manufacturing, distribution and logistics. 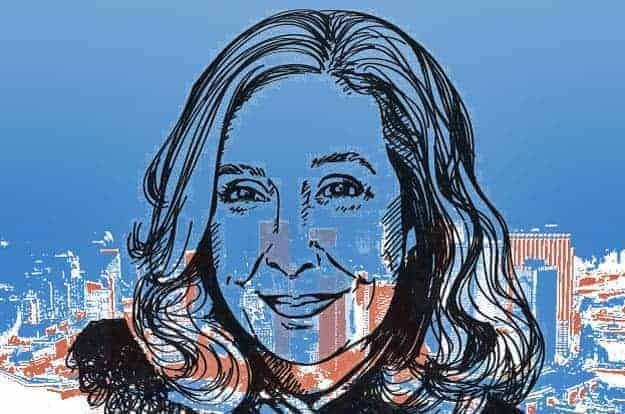 Armed with a Ph.D. in operations research from the Massachusetts Institute of Technology, she was shaking up traditional thinking in the world of operations strategy. I later joined her, as we partnered to build New York Consulting Partners into a world class transformation advisory service. We served some pretty amazing clients such as market leaders Arrow Electronics, Colgate-Palmolive, Clairol, Motorola and Symbol Technologies and the Thomas H. Lee portfolio companies – First Alert, Healthometer and Mr. Coffee, among others. Analysis comes easily to Liz. She is fact-based, hypothesis driven and a brilliant thinker. To top it all off, every word she writes (and she has written several highly acclaimed books) has been honed many times before it gets committed. I know from personal experience working with our then editorial team, through whose hands every client review had to be filtered, that great communication was at the heart of every successful change management program. Previous Post:The Benefits Of Color BlindnessNext Post:What Is Innovation about?